Deconstruct Health – Health is for everyone! What is Health Consulting for Individuals? At Deconstruct Health Physical Therapy & Consulting PC you will be treated with compassionate, inclusive, holistic care that views you as a person, rather than a diagnosis or sum of your parts. The Deconstruct Health Physical practice was founded with a mission to improve representation and inclusivity within health, wellness, and fitness through dismantling the narrowly defined narrative of what healthy and fit means. Our goal is to reclaim health, wellness, and fitness for people of ALL sizes and abilities that have been left out and made invisible, in order to provide and create inclusive, uplifting, and empowering spaces where people of ALL genders, sexualities, races, ethnicities, religions, bodies, and abilities can thrive! Find out if Deconstruct Health is the right fit for you with a free 15 minute phone call or video conference call with Dr. Aquino. Mike was exactly the PT I needed at exactly the time I needed him. His specialization in Chronic Pain gave him the exact tools and knowledge to help with my situation–tools that other (generally excellent) PTs simply lacked, meaning that my situation went un-diagnosed for way too long. Mike figured it out immediately and launched me on a program that turned my lingering pain into an occasional nuisance in literally weeks… and I’m still improving! Mike not only has the tools and knowledge, but the gift of explaining complex ideas in simple terms. He helped me reframe how I thought about my pain–which was the key to ultimately overcoming it. I can’t recommend him highly enough. Michael is a fantastic PT and was not only knowledgeable but was also extremely attentive and available. He said we would be able to fix the problem and we did. He even got me up and running again, something I’ve done my whole life but thought i wouldn’t do again after some bad back spasms a few years prior. I’m really happy he came into my life when he did. Highly recommended. Michael Aquino helped improve my life, literally …. It was his techniques and patience and talking to me in “human” words that taught me how to strengthen my body and other muscles that has me walking and dancing again. He is personable and enthusiastic! He is smart and understands holistically how to heal and in my case, a knee injury that was so painful I could not walk without limping… the exercises he taught me I can easily do now that I understand how to do them. I cannot recommend him highly enough. On a scale from one to ten stars. He gets ten ⭐️s!!! 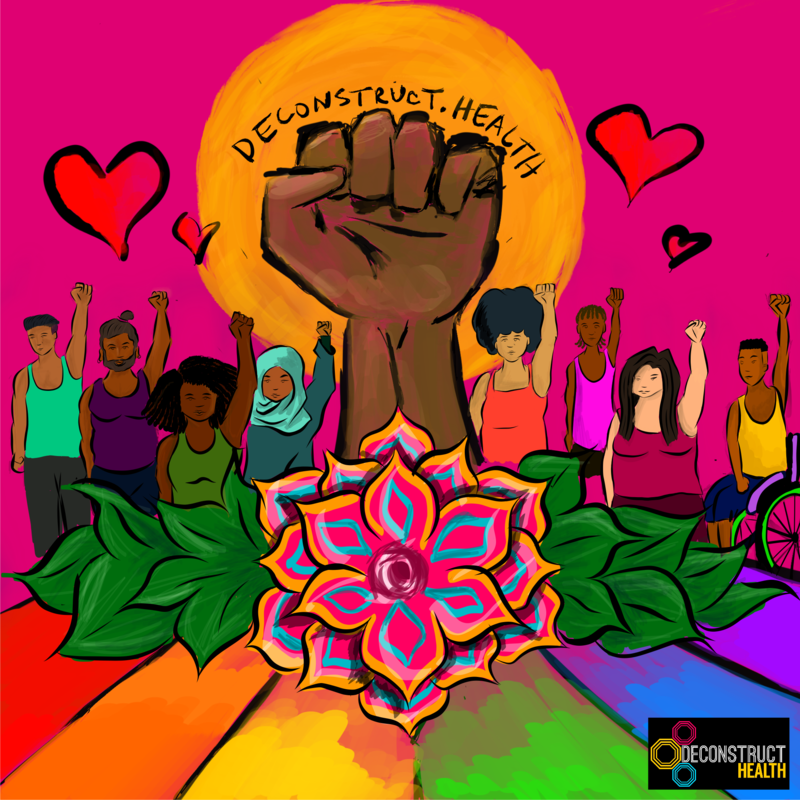 Interested in supporting and spreading the message of Deconstruct Health? 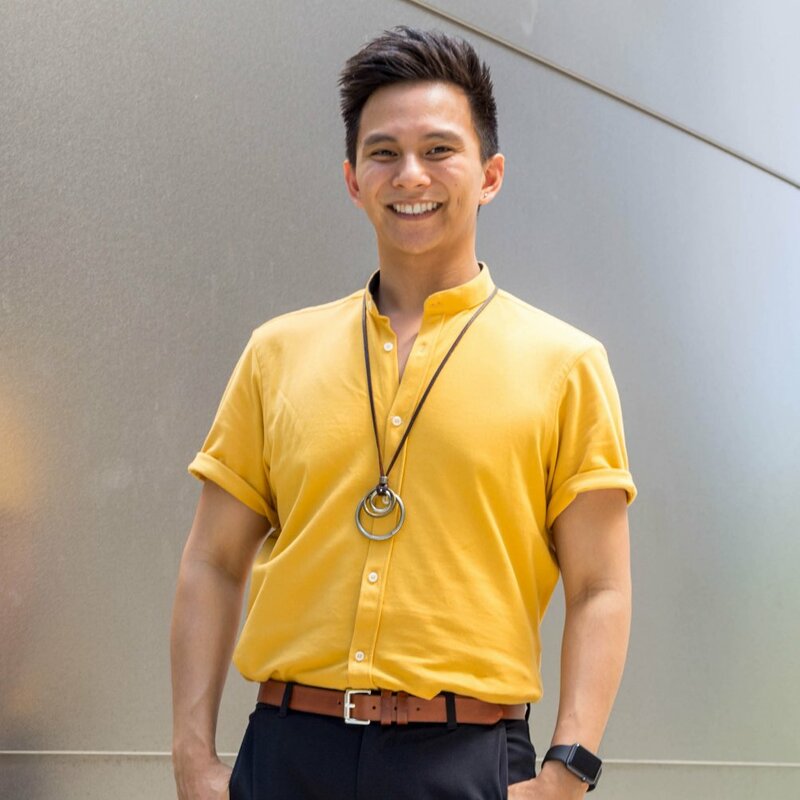 Check out our online store and find merchandise with original artwork created by Dr. Aquino that promotes the visibility and empowerment of marginalized people!